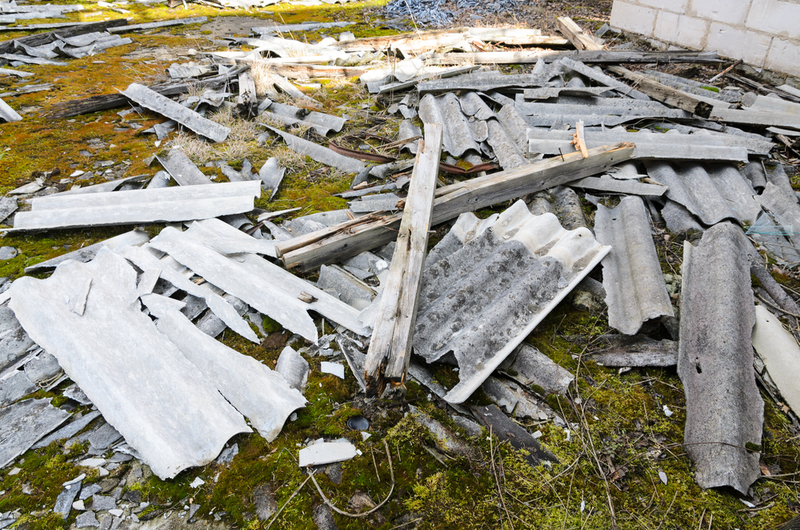 Asbestos testing is one of the most common services Alpha Environmental is called upon to provide and it’s little wonder considering the prevalence of asbestos as a building and manufacturing material during the 19th and 20th centuries. This week, we thought we’d look at a few facts you might not know about this deadly fibre. However, once diagnosed, there is no cure for the disease and the average life expectancy from diagnosis until death is 9 months. Australia has one of the incidences highest malignant mesothelioma globally and between 1 January 2015 and 31 December 2015 650 people were diagnosed with mesothelioma. Part of a group of fibrous silicate minerals characterised by long, slender crystals. Asbestos mining is still practiced in Russia, Brazil, China and Kazakhstan. This etymology refers to the fire retarding properties of asbestos. In early history, wealthy Persians impressed guests by cleaning asbestos cloth by throwing it into the fire. The fire would burn away any debris, leaving the asbestos fibre unblemished. Ancient peoples of East Finland were the first to used an asbestos mineral to strengthen earthenware pots and cooking utensils. The negative health effects of asbestos were first noted by an Austrian doctor in 1897 who attributed the pulmonary issues suffered by one of his patients to asbestos inhalation. The first death attributed to asbestos was the 1906 death of a 33-year-old asbestos factory worker who was diagnosed with pulmonary failure and found to have a large volume of asbestos fibres in his lungs. Some examples of other asbestos containing products manufactured during the modern period include automotive brake pads, airplane clutches, paints, packing materials, spray on fire retardant, cement, chalkboards, blankets, gloves, potting mix, laboratory table tops, home appliances, wood burning stoves, hair dryers, cigarette filter papers, toothpaste and crockery. In the scene where Dorothy, the Scarecrow, and the Lion are put under a sleeping spell by the Wicked Witch and lie unconscious in a poppy field, the ‘snow’ which begins to fall on them is in fact chrysotile asbestos. Marketed as a fake snow product, these asbestos flakes were used on film sets, in theatres, and even as a festive decoration in private homes. Asbestos snow can also be seen in the final scene of Holiday Inn, where Bing Crosby sings White Christmas.